Eleven MMPA members were awarded National Dairy Quality Awards, making up about a quarter of the total winners. 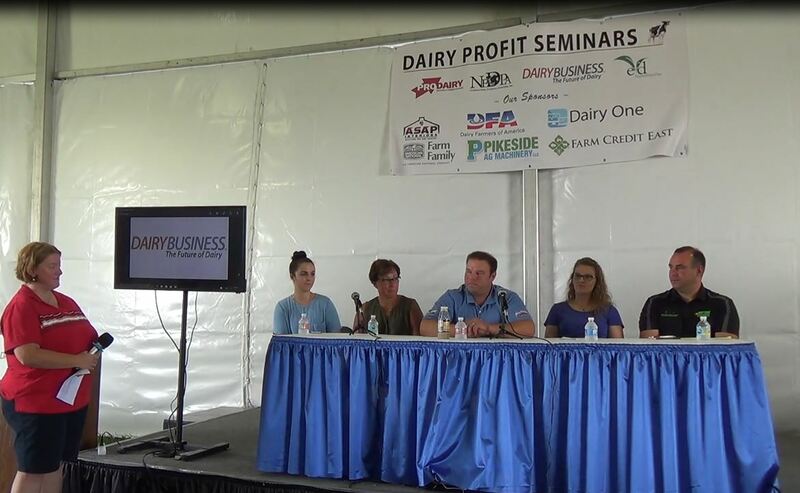 These MMPA members were among 41 nationally recognized farms in the annual award program. 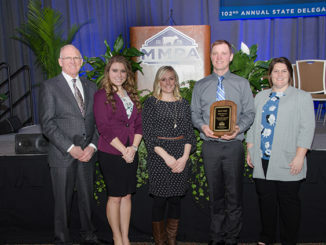 Five gold awards and six silver awards were earned by MMPA members. 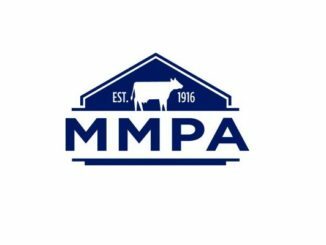 MMPA offers a portfolio of member services to help members produce the highest quality milk possible, with field representatives working closely with each member to achieve quality goals. MMPA also offers a quality premium incentive for its members producing higher quality milk. 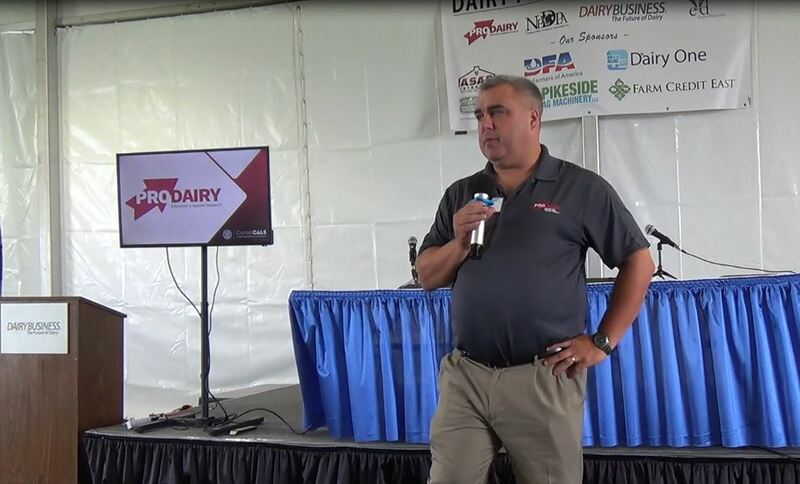 MMPA’s large representation in the National Dairy Quality Awards underscores the hard work of the cooperative’s farms while competing against other well-performing farmers across the country. 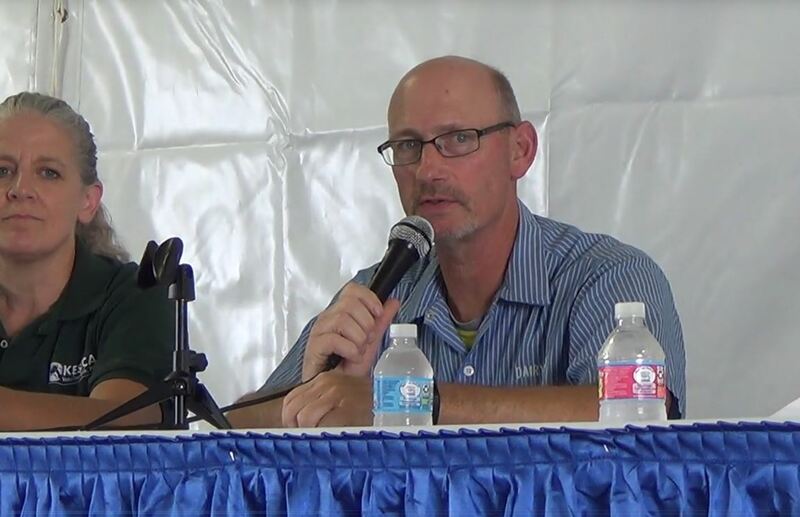 The winners were selected from a pool of 165 applicants nationwide. The winning operations stood out for having produced high-quality milk consistently. Applications were evaluated for measures of quality, systems of monitoring udder health, milking routine, protocols for detection and treatment of clinical and subclinical cases of mastitis and strategies for overall herd health and welfare. MMPA winners were nominated by their member representatives.